Android malware is a major problem and it shows no signs of slowing down. It’s an effective tool for hackers that are looking to steal personal information. With billions of Android devices being used across the globe, even if they are able to target a small percentage of those users, they can cause a lot of damage. On the bright side, Android users need not worry because along with the growth of security threats, effective mobile antivirus software has become more capable as well. Here are the five best antivirus apps for Android devices. 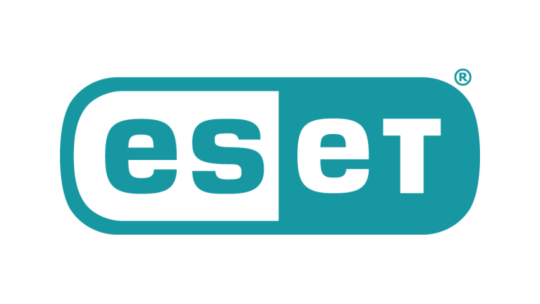 More than 600,000 users have ESET Mobile Security installed on their phones and tablets. This software also provides real-time safety to its users. After installation, it will scan your device for any malware. It also has anti-phishing features which will alert you to any malicious websites. ESET provides a detailed security report which will tell you if it finds anything suspicious. It also has two additional features which can be very useful. These are Remote Lock and Remote Siren which provides extra security for your smartphone. There are two versions, the base version is free whereas the premium one offers a few more features with scheduled scanning and automatic updates for the virus database. AVG has proven to be an effective solution for computers and has now extended its services to smartphones and tablets. One can opt to install the basic version without needing to register and paying a fee. After the installation is finished, the software will immediately scan your device to check for any malicious codes or software. It also provides real-time safety of your device blocking malicious code even before it can execute. AVG is one of the best tools to use as an antivirus. Not only does it provide a resourceful antivirus scanner and protects your privacy but it also has the ability to locate your device when it has been stolen or lost. Furthermore, its scanning feature extends to text messages and websites you visit. These features are available in the enhanced and upgraded version of the AVG. Comodo mobile security is a newer antivirus solution but just as effective as the established ones. Not only can it scan and detect potential threats, it also categorizes them as: dangerous, pending and secure items. This provides additional context to the users as they decide on the next steps. The user can also choose to schedule scans at a later time. Avast mobile security is independent of Google Play and lends a variety of security tools including the main antivirus feature, a web shield feature used for scanning, the ability to update users regarding malicious URLs and a privacy advisor feature alongside enhanced security options for anti-theft. They also allow their users to perform tasks including clearing the history, locking their phones or activating sirens on their device through SMS. Avast mobile security has been primarily designed to scan existing and future applications for any malware. The antivirus has the feature of real-time protection of your device. This was also considered as one of the best antivirus software in 2018. The company Dr. 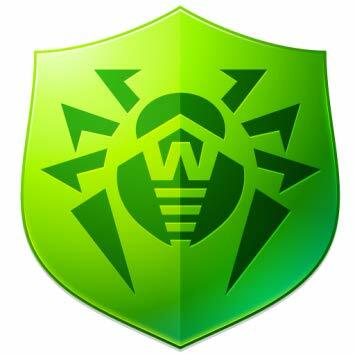 Web has released an Android version of its famous anti-virus. This app helps protect your phones from viruses and malware. It has many features which include reliable protection, a high-speed scan, flexible configuration, a user-friendly interface, minimum system load, and protection from unwanted incoming calls and SMS. This application is also available for free to download on the Google Play Store. Classifying only one winner among these effective antivirus tools is a tedious task. Each software has its own features and services to offer. As you can see, there are a number of low cost/no-cost options for Android antivirus protection. The picks mentioned above are all good, so make sure you don’t take any risks with your Android and take a look at one of them. But no matter what you choose among these five, you are ensured of your privacy and security. Protecting information is a critical issue nowadays and these anti-virus applications have clearly made significant contributions in making lives easier and safer for Android users.